I was sent this foundation to review in early December, on the condition that I wore it every day for at least three weeks before reviewing. Admittedly I’ve left it a lot longer than three weeks, but that was because I was kind of on the fence about this product! Do I agree with all these claims? Well I have to admit that after using this foundation for around 5 weeks (the last fortnight it has not been applied every day) my skin is in very good condition, quite possibly the best it has been in a long, long time. The majority of the red patches on my cheeks have faded, everywhere feels plump, I’m definitely less spotty, and my pores seem slightly reduced. That’s not to say my skin looks great though, simply better than before! One thing I will add though is that after a week of wearing this everyday I seemed to go through a purging stage, with a couple of really nasty spots appearing on my forehead. I can’t say I loved that reaction to the foundation, but it was over pretty quickly! Other downsides include a glass bottle (I’m clumsy so this worries me! ), but I forgive Maybelline totally as it has a pump. Now, the actual look of the foundation. I received the shade ‘Warm Beige’ which actually is very pale (although still a little dark for me) but perfect in terms of undertone. I’m neither pink nor yellow, so this suits me well. The one review currently on Boots suggests that Ivory is the palest shade, and is very dark, so I would suggest trying Warm Beige (which is a ridiculous name for a pale shade…) if you are struggling. Though obviously the best option is to go into store and actually swatch for yourself! In terms of its finish, when applied well (and that is key here) I love the foundation. Its like my skin, but perfectly. I’d say it offers medium-to-full coverage, with a natural ‘real skin’ finish. A little bit glowy, but not shiny, definitely not matte though! I really do like the finish, it covers redness and blemishes seamlessly, and feels comfortable on the skin. It also seems to last rather well (though not 13 hours!) without primer or powder, which is a massive bonus. But here is the problem – I hate applying it. Its quite a thick foundation, so you have to be quick blending it. Or it won’t blend at all. I’ve tried blending with fingers, but that really didn’t work for me. Foundation brush is better, but still difficult. I find that making sure I have properly exfoliated and moisturised is a definite help, but this will show up any dry patches. The most guaranteed good application I have found it mixing with a spot of moisturiser, but this kind-of defeats the point of a high-coverage foundation! I’m considering ordered a buffing brush (something similar to Real Techniques) to see if that helps, but at the moment I’m concentrating on ridding my skin of dry patches first! So, would I say I like this foundation? Definitely. As long as it applies nicely (which to be fair it does probably 80% of the time) it looks great and lasts all day. Would I say this is my Holy Grail foundation? No, the application issues make me feel I could find better. Would I repurchase? Possibly, depending on which other pale foundations I discover. Would I recommend? Yes, but not for dry skin. Its also the best budget foundation I have tried – at £8.99 it really is a bargain! So, if you have normal-oily skin, redness and blemishes, and on a tight budget, then I’d definitely recommend trying this foundation. I’d avoid if you have dry skin though. And I have to say I’ve changed my mind about Maybelline foundations (their Dream Matte mousse put me off almost permanently in my early teens!) and I was pleasantly surprised. What’s your favourite foundation at the moment? Over the last few years BB creams have taken beauty shelves by storm (more recently CC creams, which I haven’t ventured into yet) and luckily for me they seem to be available in slightly more forgiving colours. Today I compare Garnier’s BB cream (which if I remember rightly was one of the first to hit UK ‘drugstores’) with Aldi’s cheaper version. My review of the Aldi offering may be in vain; I bought it in a reduced basket for 1.99, and have only seen in on rare occasions since, so I have to accept it may be discontinued. The Garnier one comes in at £9.99 (when not on offer) and is in a small and rather annoying tube – the plastic is rather stiff, and it is near on impossible to (1) get a small amount out, and (2) get anything out when you’ve used around 75% of the tube. So not only is it more expensive, but it seems ridiculously wasteful too. Aldi’s version is obviously making use of cheaper packaging, but I prefer it, and the matte look of the tube actually appears relatively high-end. In terms of colour, it was really hard to show the real difference. 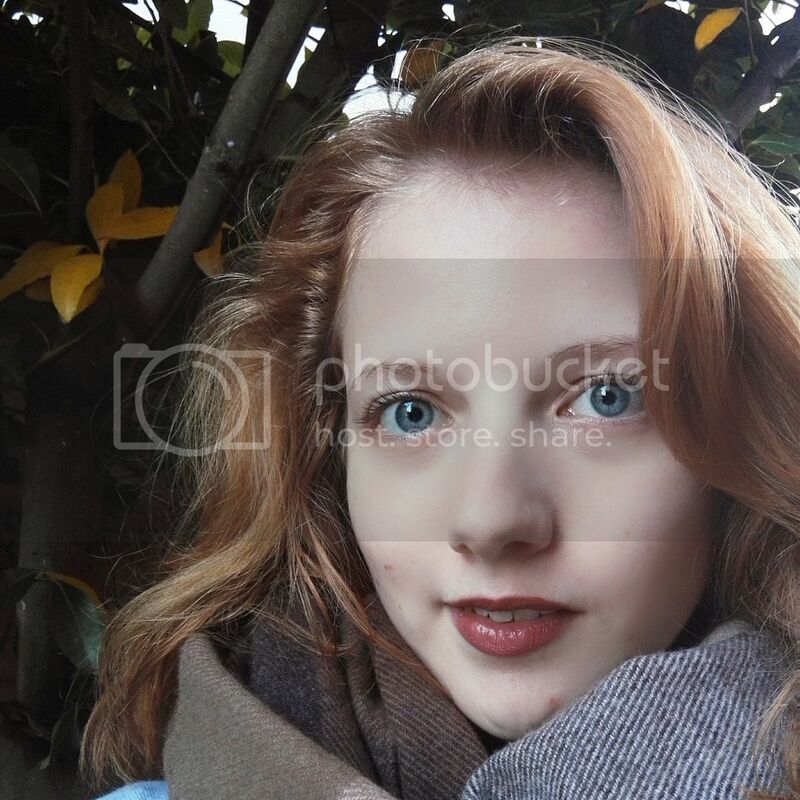 In all my photos the Garnier appeared to be the lighter shade, but I’ve found that totally untrue, with the Aldi one blending in to my (very) pale skin far better. Coverage and lasting-time is, on me, better with the Aldi version, and my forehead doesn’t turn into an oil slick like it does wearing Garnier. Texture wise, Aldi’s BB cream is nicer to wear, it feels lighter. I can feel the Garnier sitting on my skin, it’s thicker and harder to blend, and it feels oily virtually straight away. Now onto breakouts. I wouldn’t class my skin as sensitive, but it hates foundations and anything of that type. Neither of these BB creams were an exception. They didn’t cause a big reaction, no cystic pimples, but just a few more spots, a few more inflamed pores. If anything the Garnier one was slightly worse, possibly due to the slightly oily texture. If I’m honest, neither of these products blew me away. Maybe its just be, but I’d still much rather stick with an illuminating moisturiser, with concealer and a translucent powder when necessary. Any more of a base is just wasting valuable sleeping time! Forced to choose between the two, I’d definitely choose the Aldi version, simply due to its rather wonderful colour match and improved ease of application. Budget wins!